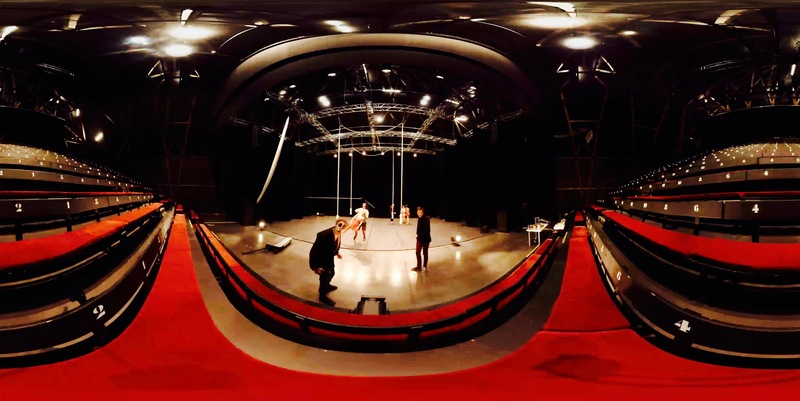 The ordinary circus girl is a sensorial experience using virtual reality headsets and live performance. 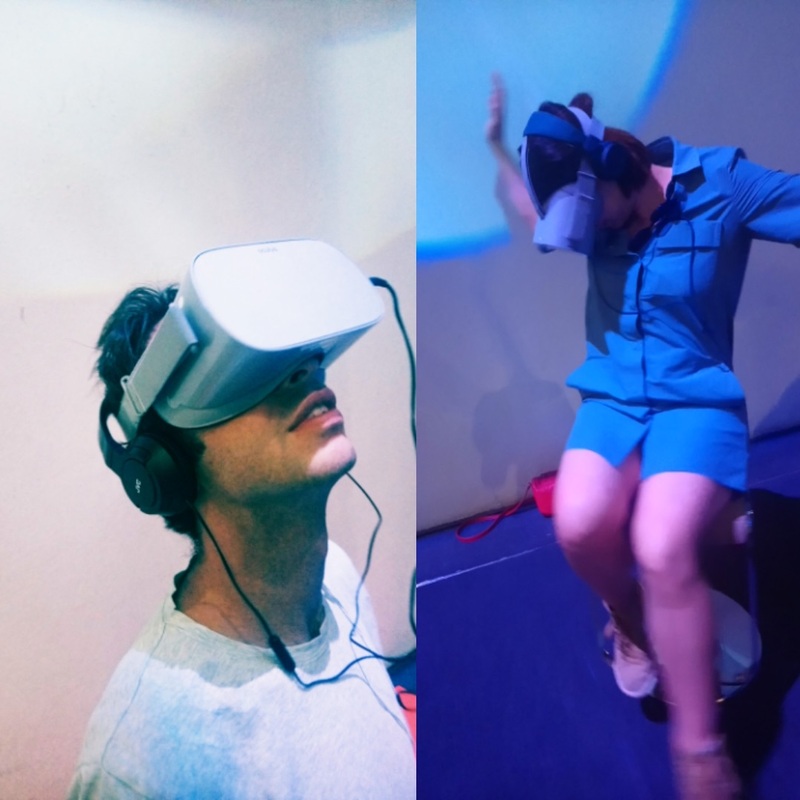 Creating a physical experience on the fine line between virtual and real. Based on a real event that Corinne underwent, the narrative blends real life with fiction. 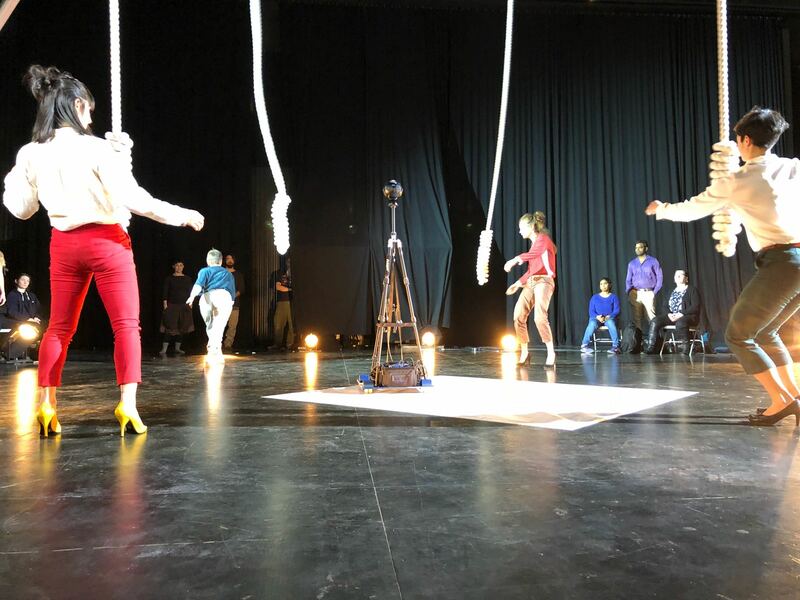 Inspired by a fall that forced her to rethink her career as a circus artist, the viewer is invited to follow a narrator Anna from the backstage to the stage itself. It is a journey where we as viewers become part of a troupe of aerial artists. 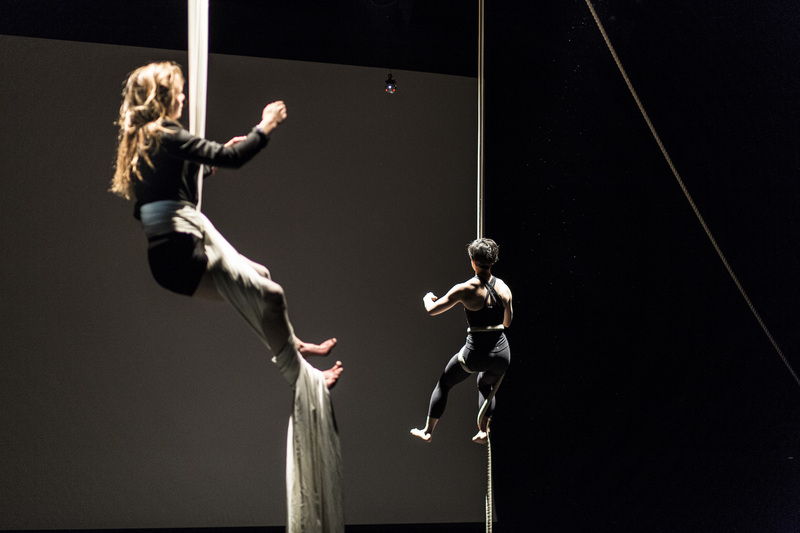 The story invites the audience to discover the lifestyle of contemporary circus. A place where everything seems possible, and foremost a practice where the fear of falling is always present. 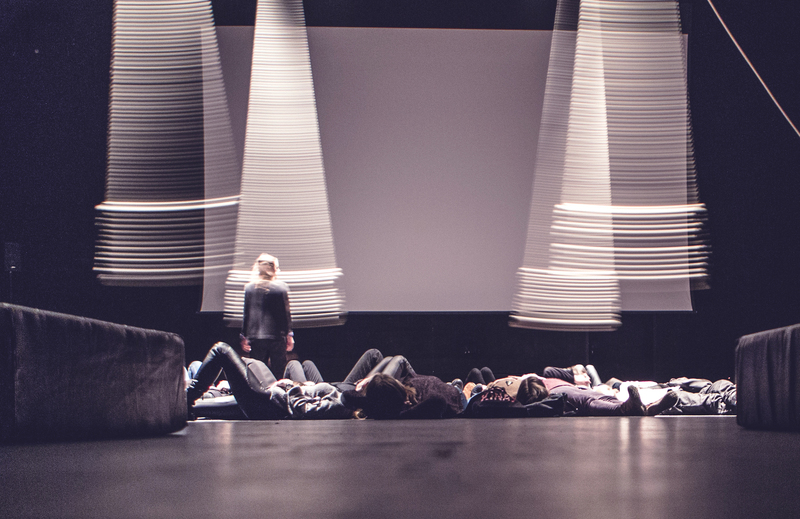 Directed and written by Corinne Linder in collaboration with Amaury La Burthe.